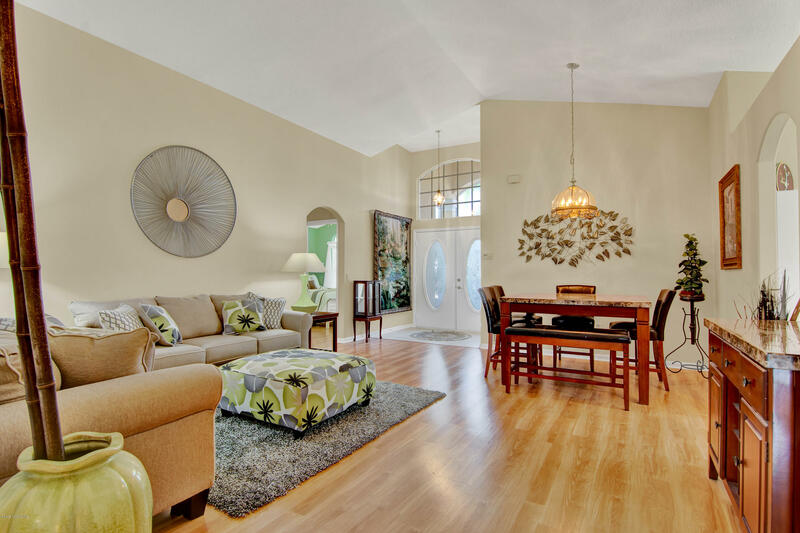 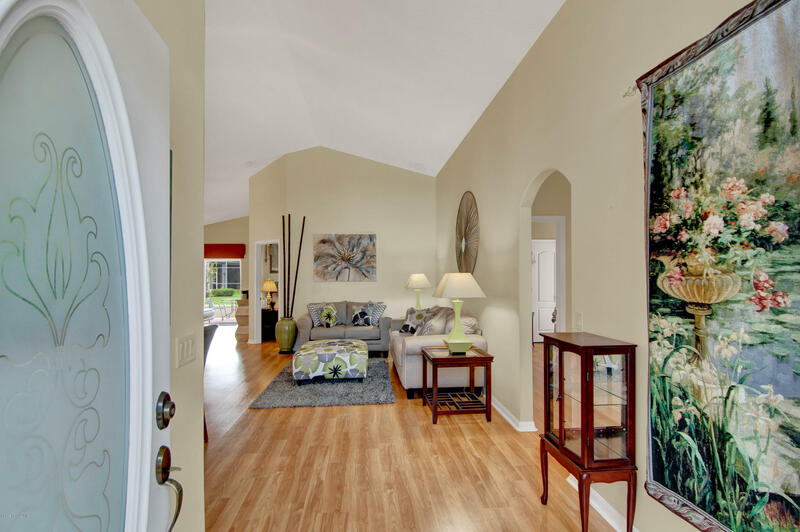 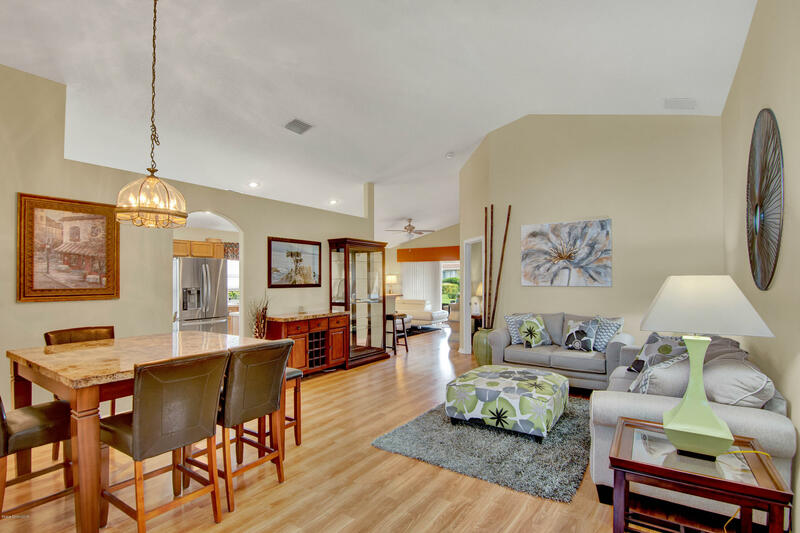 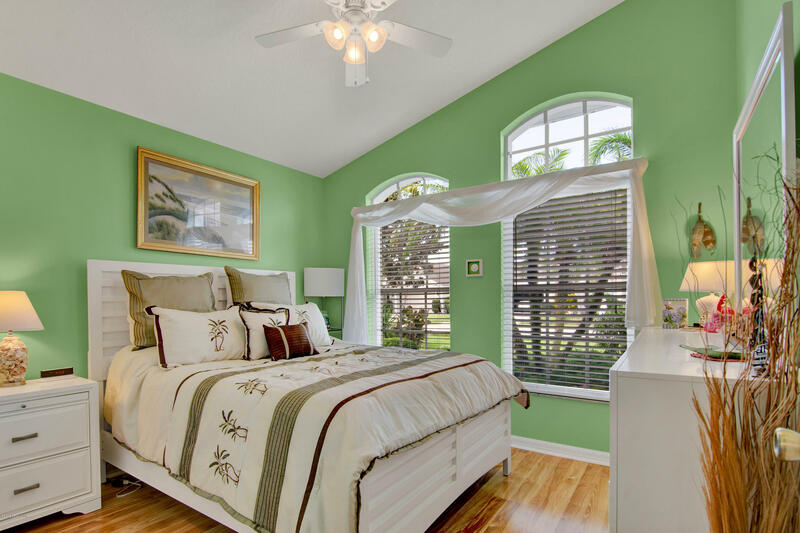 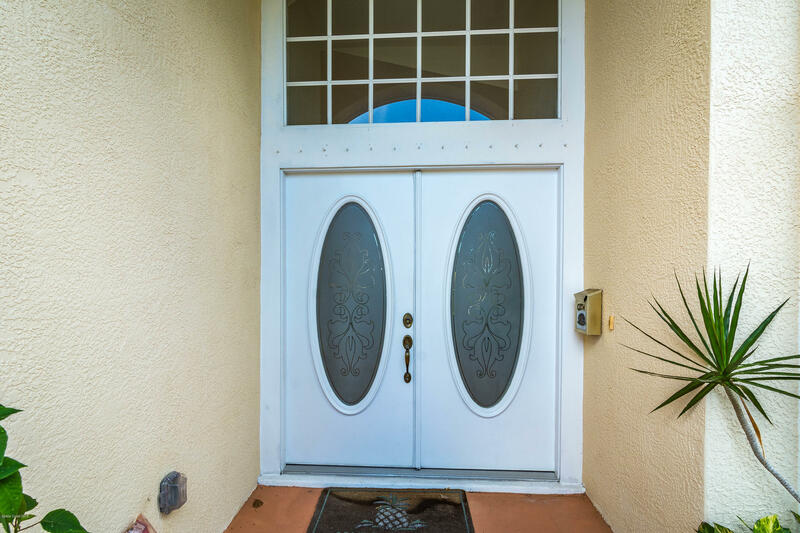 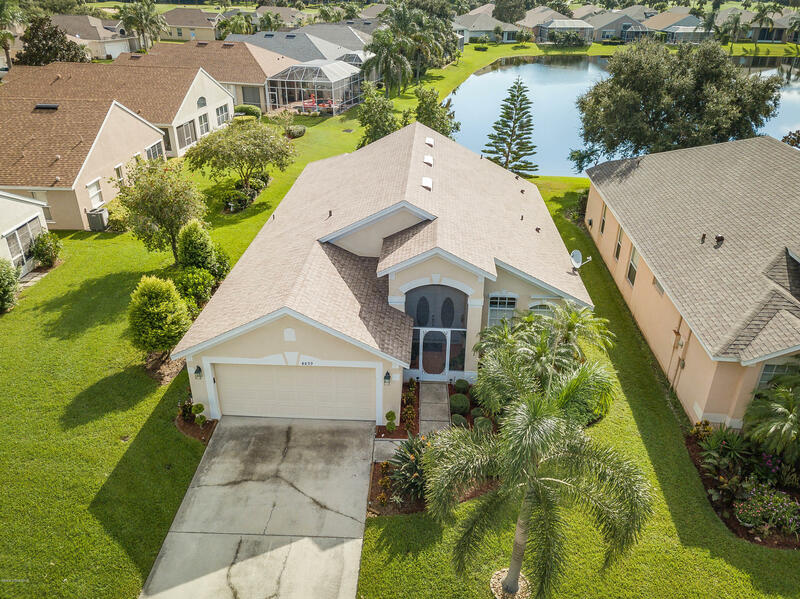 This Home is located in the Only Gated Community in the Highly sought after Viera East Golf Neighborhood. 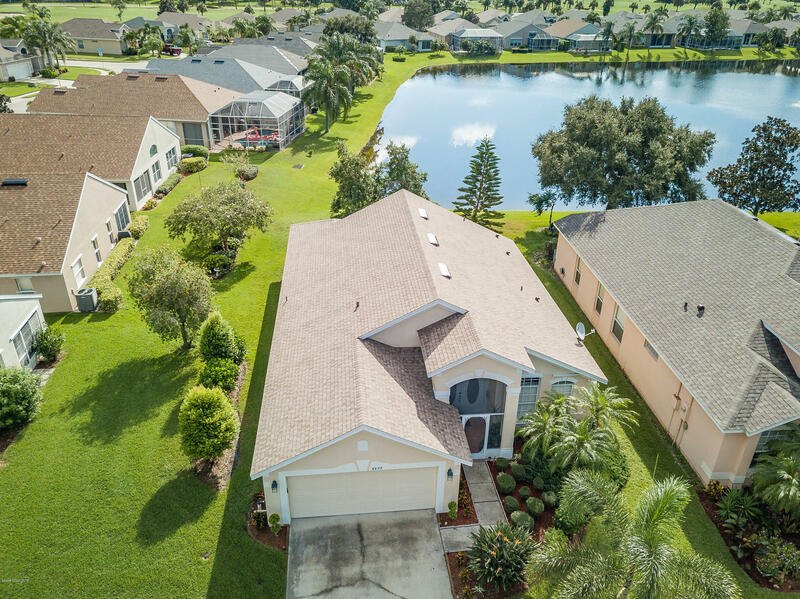 This Lake View Home features an Open Layout with a Split Floorplan.Screened Front Entrance, Double Entry Front Doors, New Stainless Steel Appliances, New Flooring, New Roof in 2017. 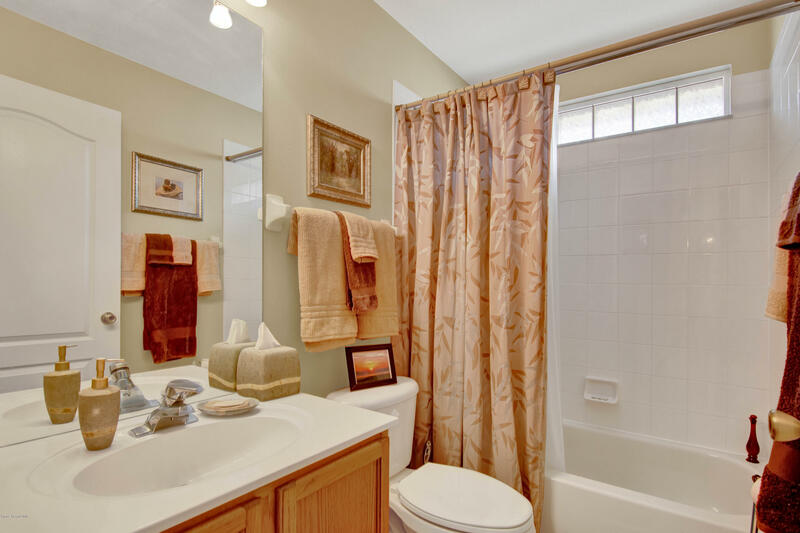 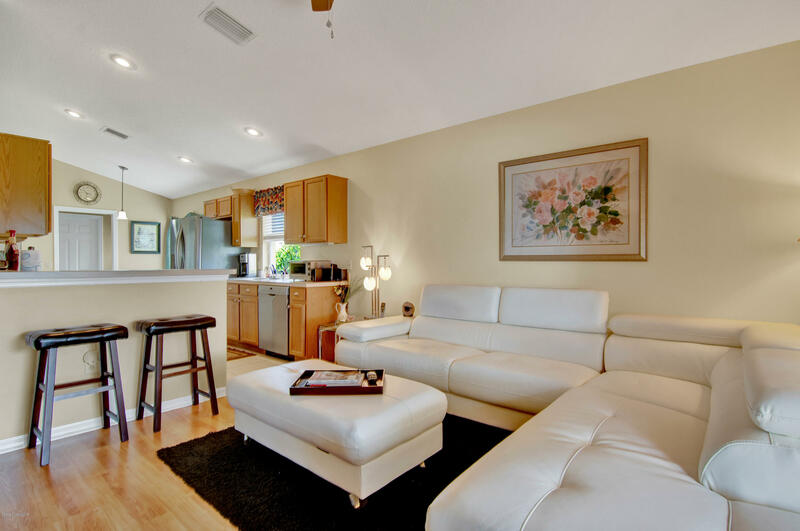 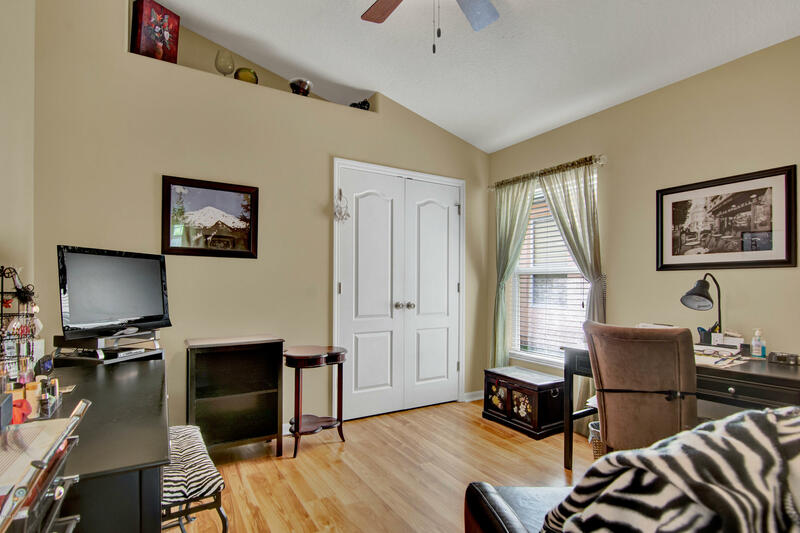 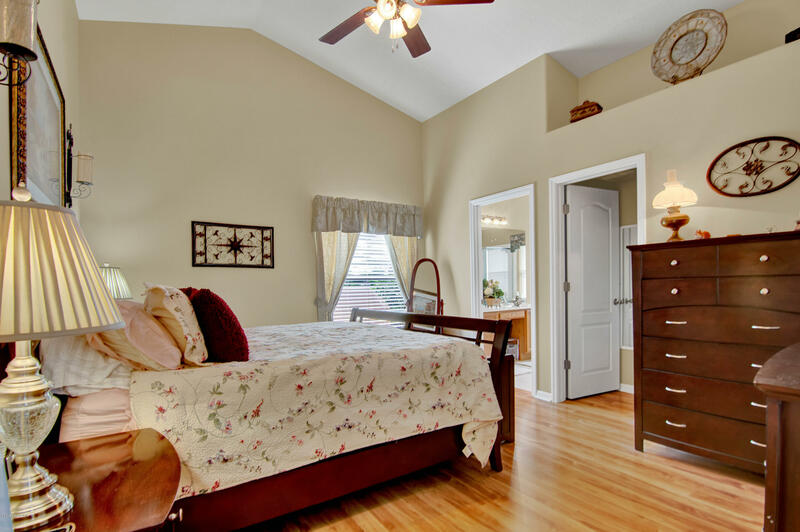 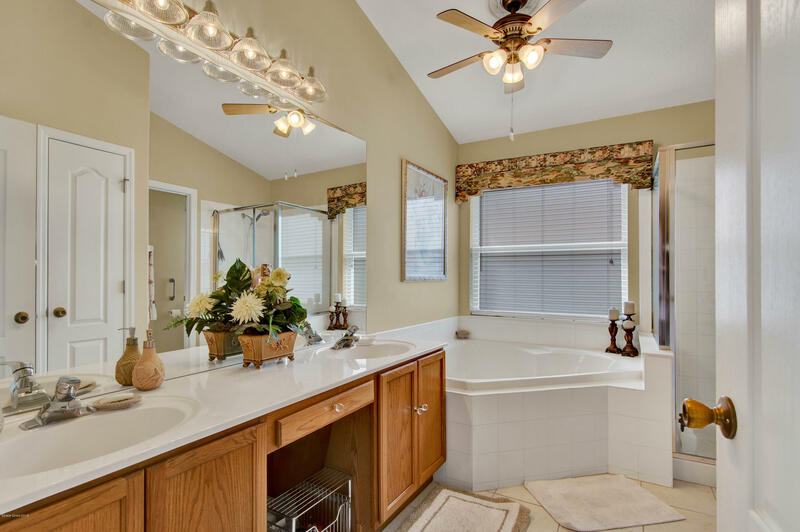 New Ceiling Fans, New Washer & Dryer,Walk In Closets,Double Vanity in Master Bathroom w tub. 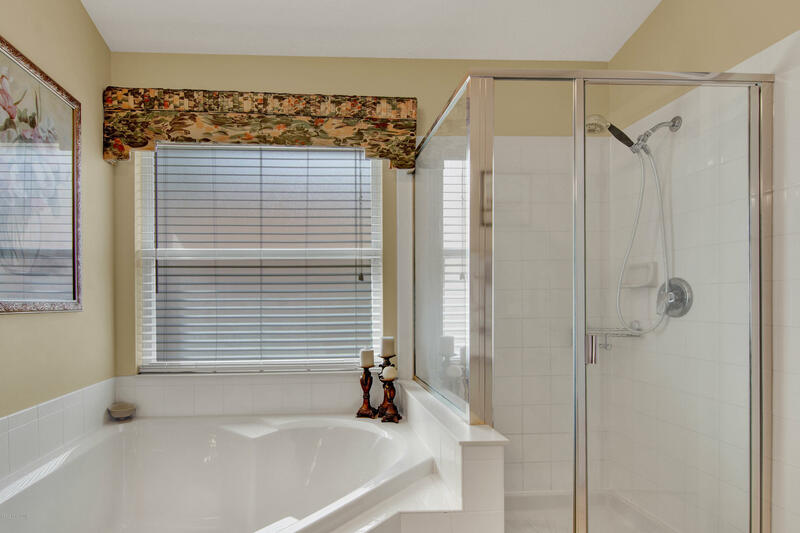 Bathrooms are handicap friendly. 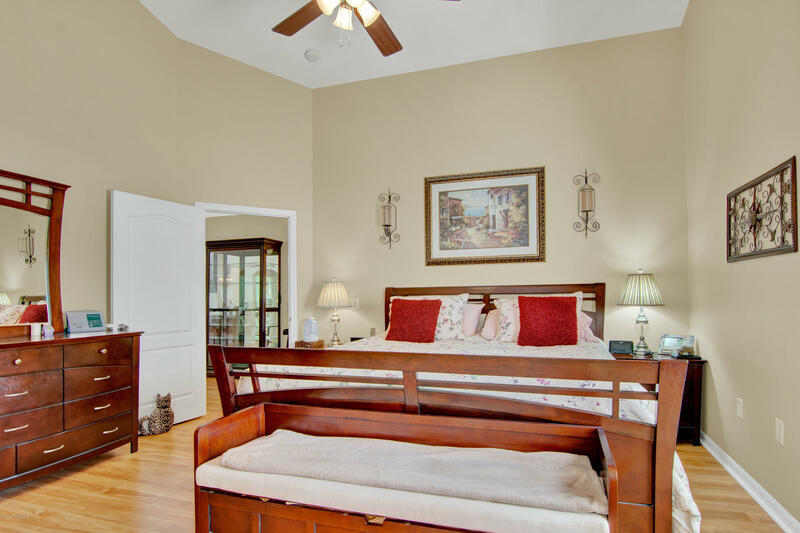 High Ceilings in Master Bedroom and Living/Dining area. 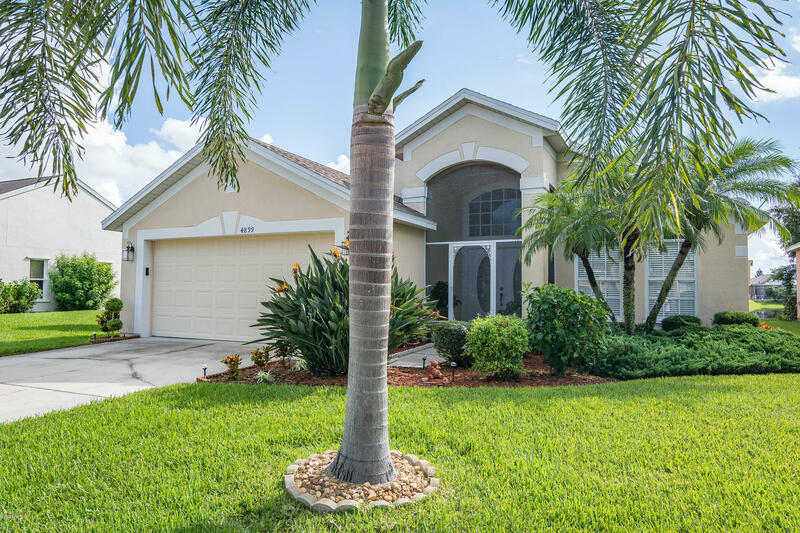 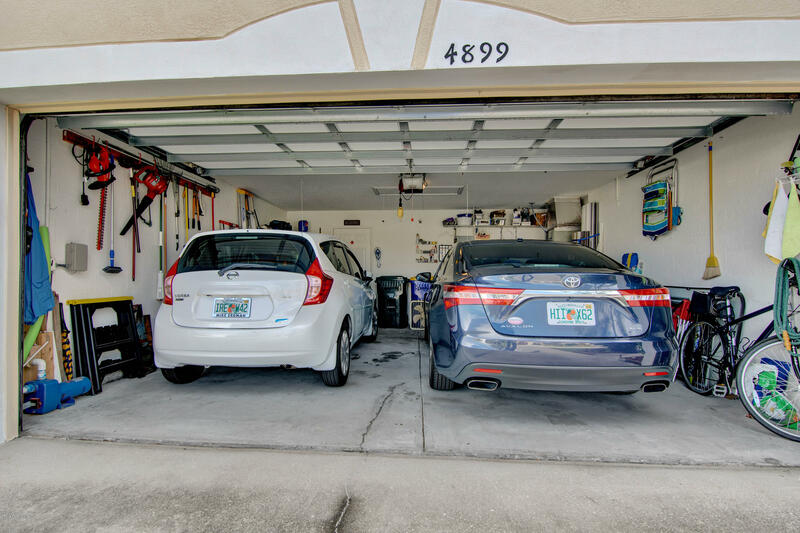 Hurricane Shutters, Spacious 2 Car Garage, Screened Patio with an Amazing Lake View. 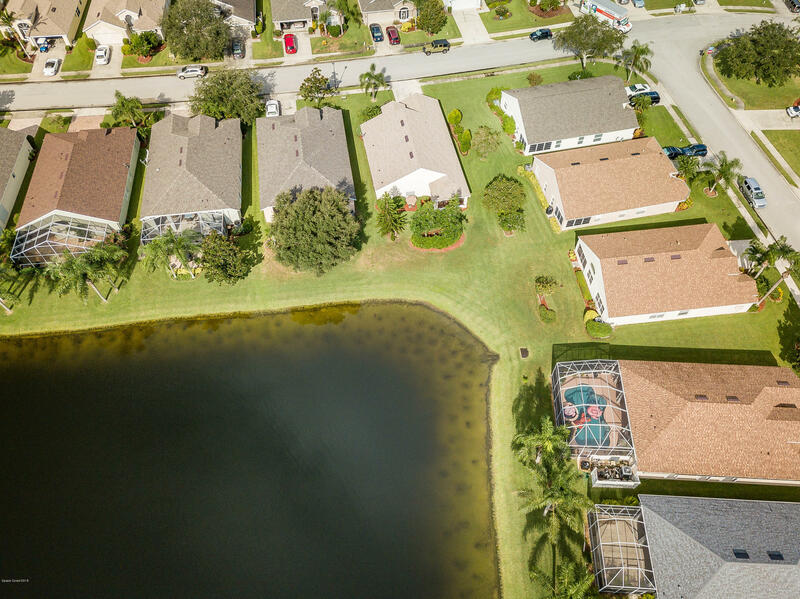 A Rated Ralph Williams Elementary,Kennedy Middle School and Viera High Zoned. 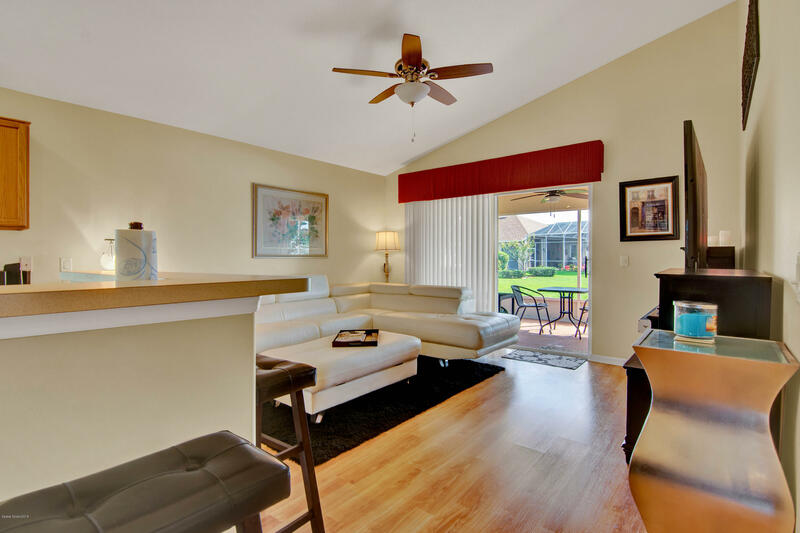 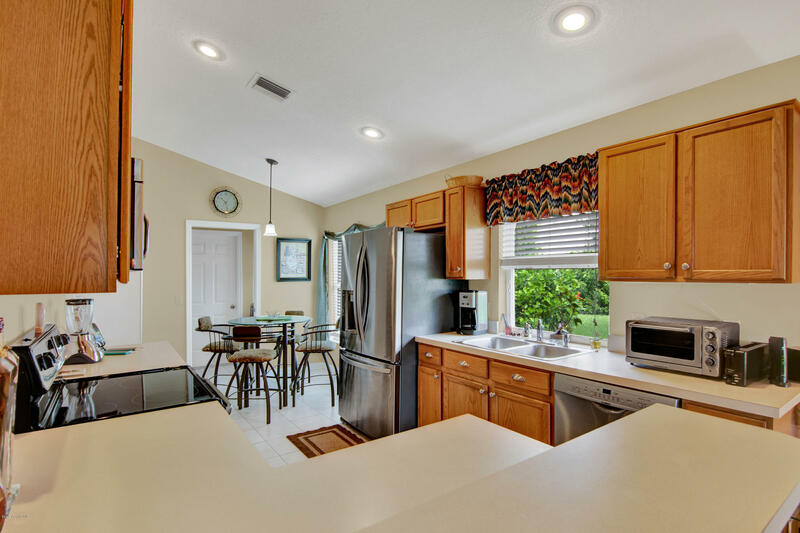 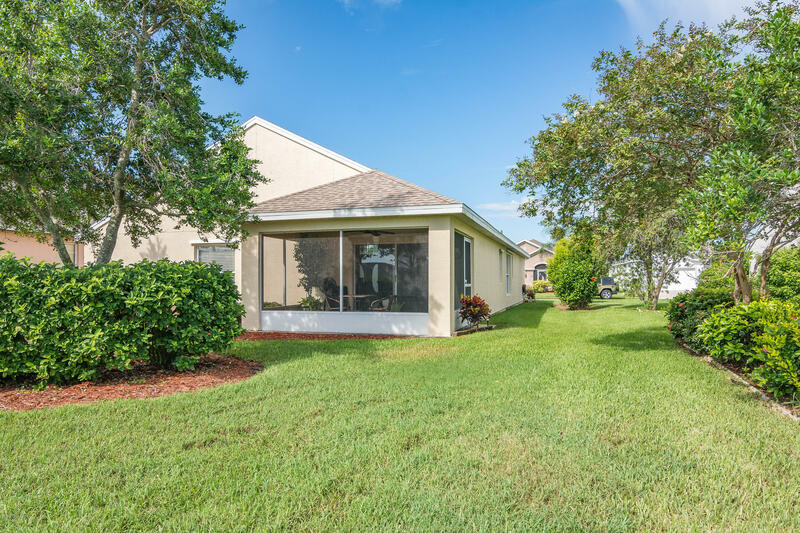 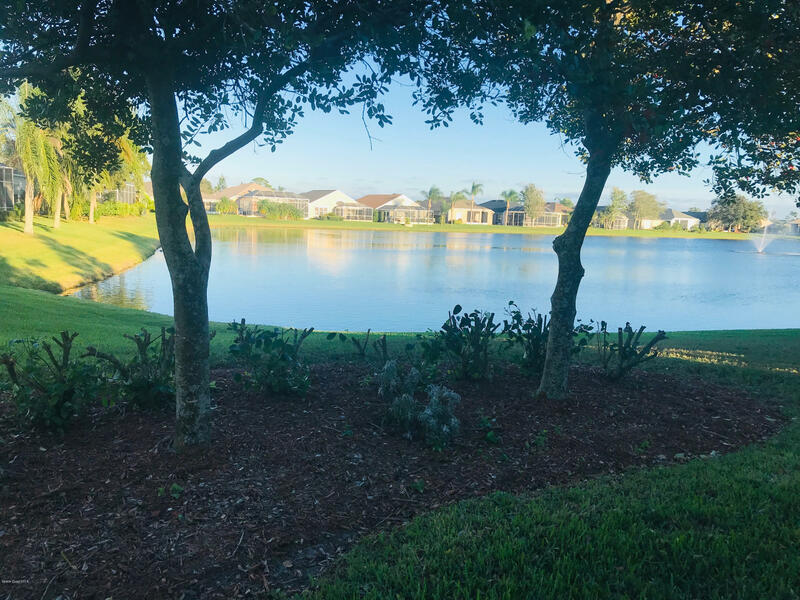 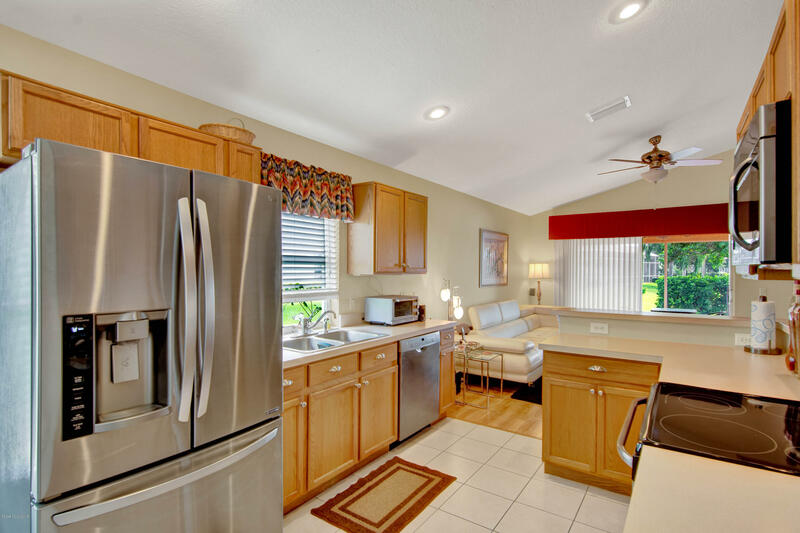 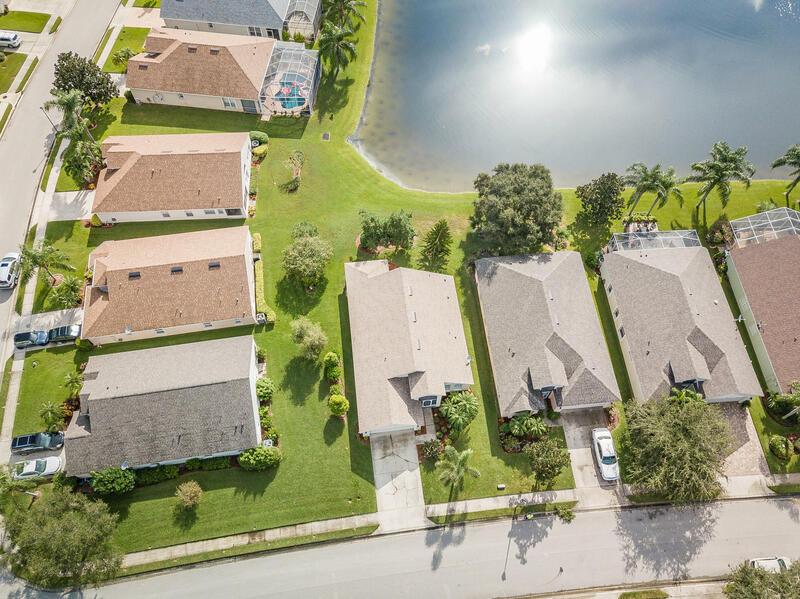 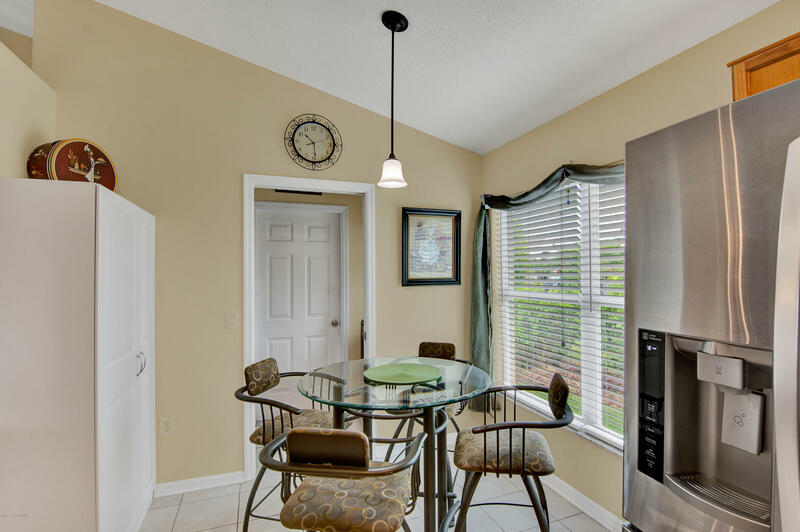 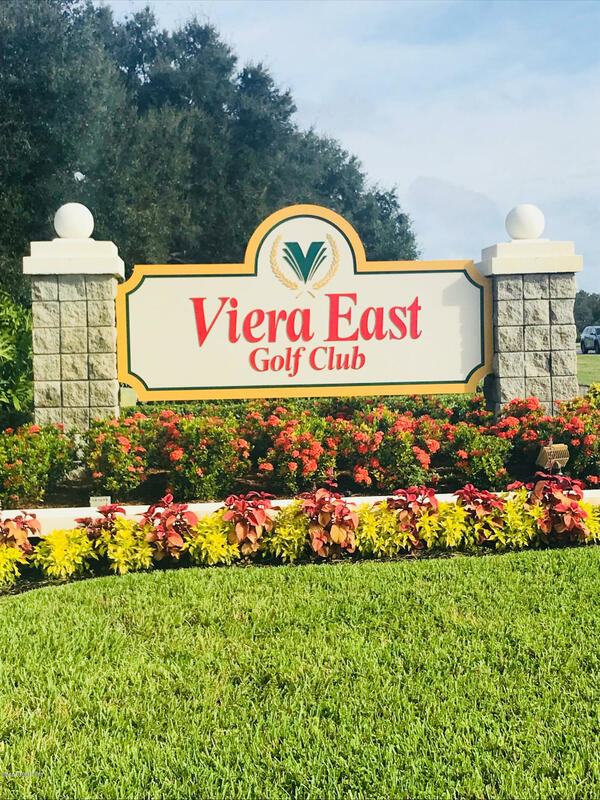 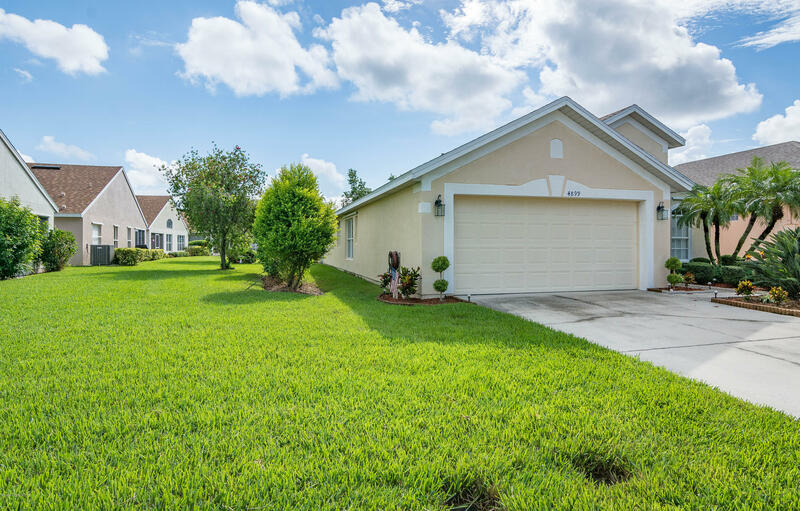 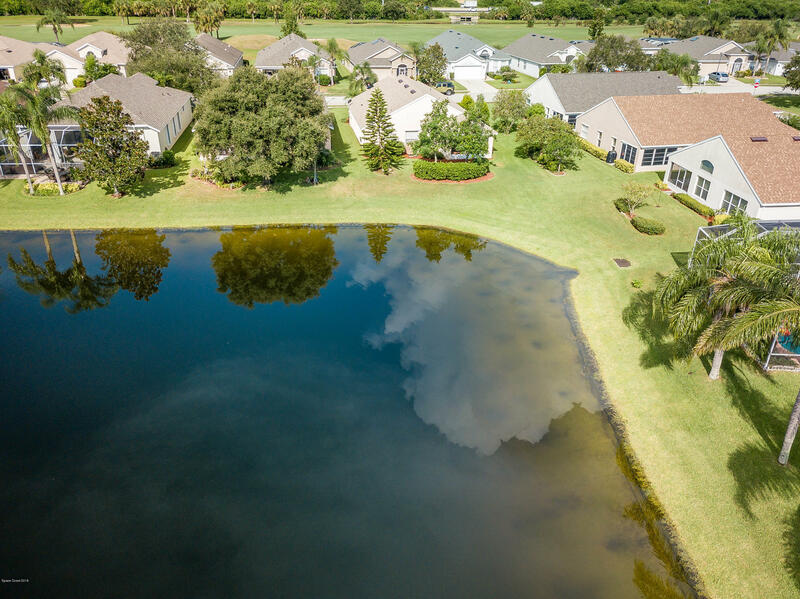 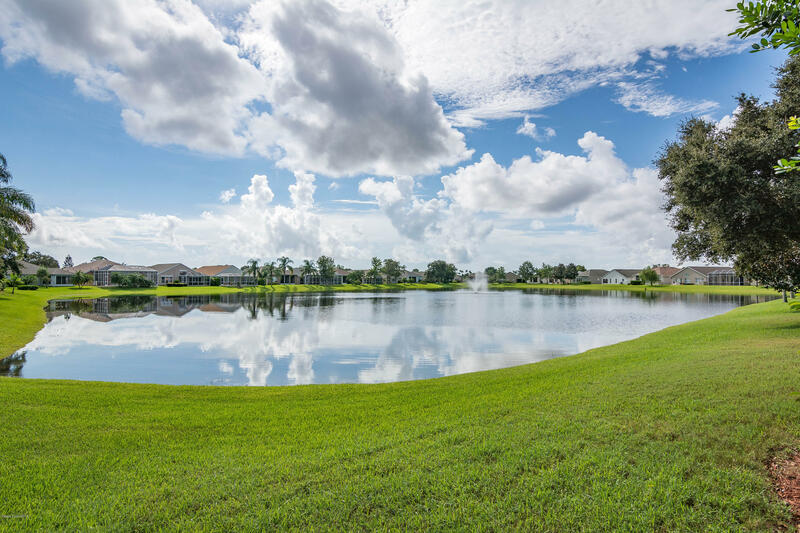 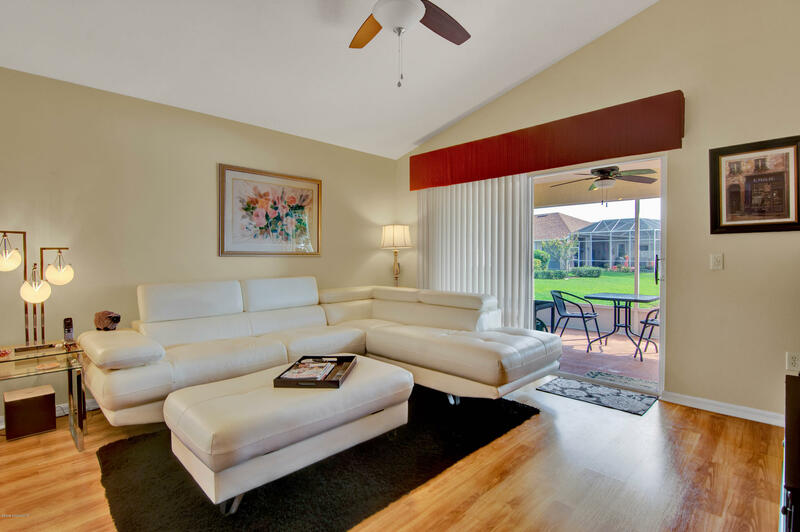 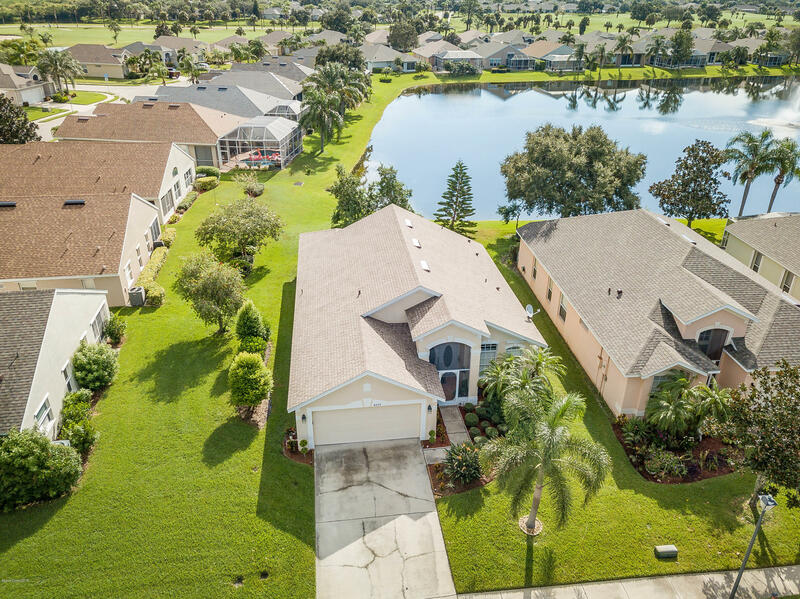 Low HOA of just $315 Quarterly includes Lawn Care,Clubhouse,Hot Tub,Heated Pool.Viera East is one of the Most Sought After neighborhoods in Brevard. 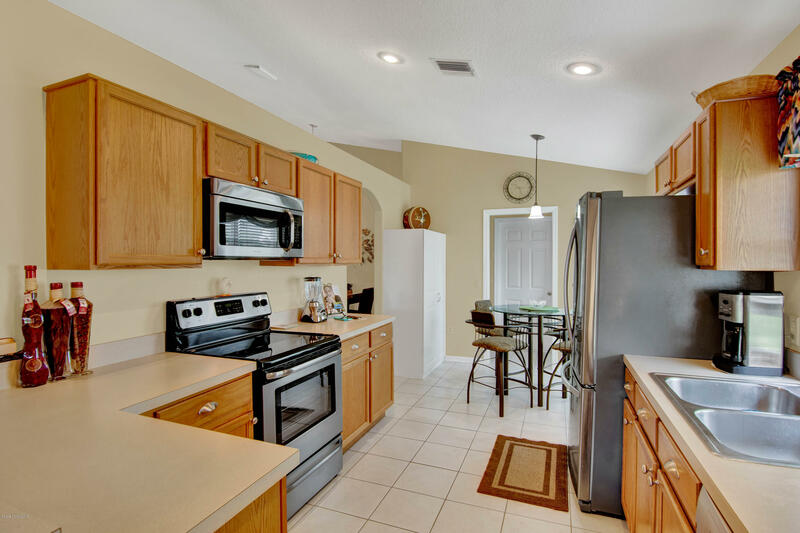 Come see why!